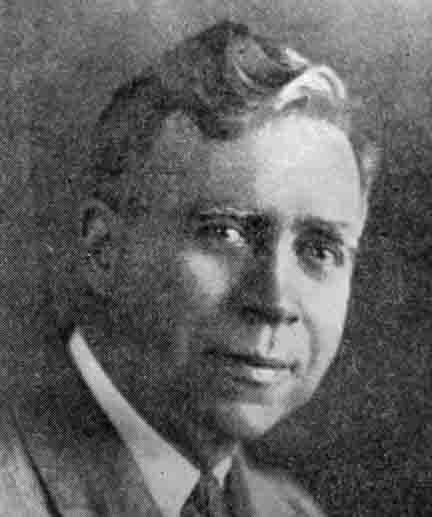 William Kimerly was born in Georgetown and came to Grand Rapids in 1887. He was head of the design department for Wolverine Upholstery Co. designed for Berkey & Gay Furniture Co. and many others as a freelance designer. He was in partnership with Charles T. Witman as the Kimerly-Witman Studio for many years. He died in Santa Monica, California in 1951. Mr. Kimerly was the author of How to Know Period Styles in Furniture. His book, in five editions from 1912 - 1931, is available in the History & Special Collections Dept. of the Grand Rapids Public Library.